Free Shipping on this item most UK Mainland postcodes (please note surcharges apply to Scottish postcodes). Bulk Buy on this great value offer. 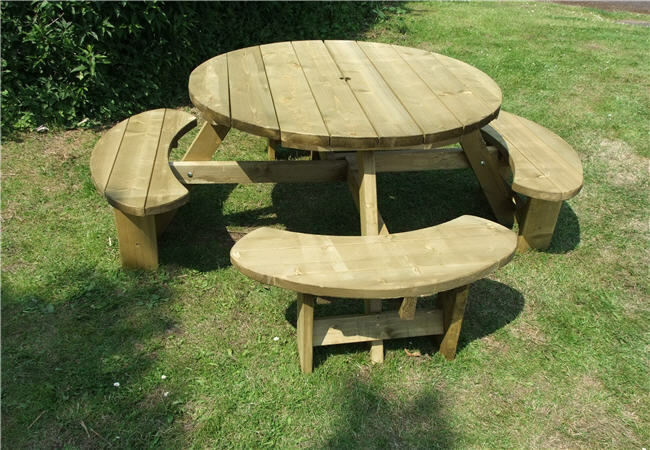 6 excalibur Round picnic tables delivered UK Mainland. 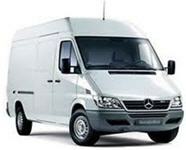 Sorry Out of Stock New product coming shortly Bulk buy value. 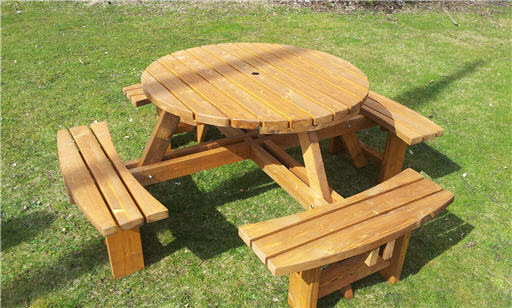 Buy 4 of these tables for only £660.00 Delivered Uk mainland Post codes only. 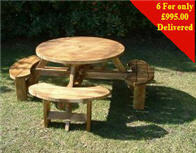 Buy 5 of these tables for only £795.00 Delivered Uk mainland Post codes only. 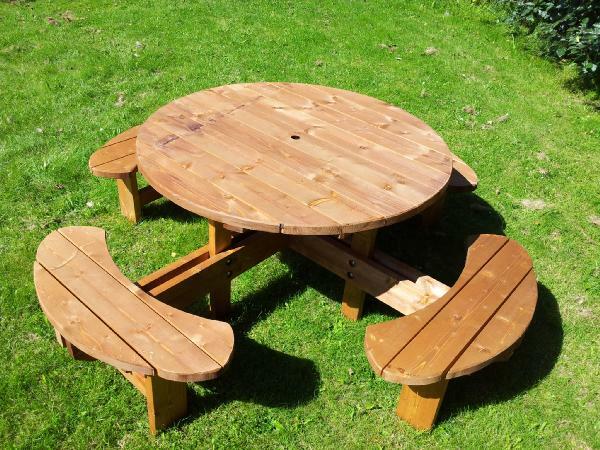 Sorry Out of Stock New product coming shortly Buy 6 of these great value tables for only £940.00 Delivered UK Mainland postcodes only.